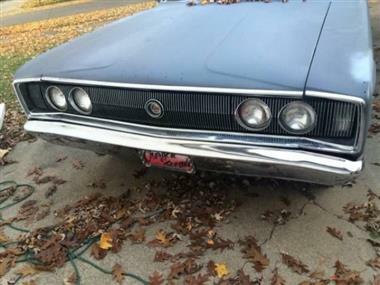 1966 Dodge Charger in Cadillac, MI for sale. 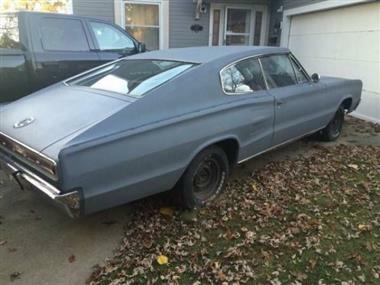 1966 Dodge Charger 318 Poly engine 91,000 miles Primed, comes with all the original trim pieces as well .... The body is in good condition. 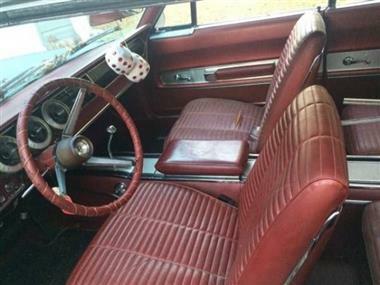 Red interior with a tear in the front seat. 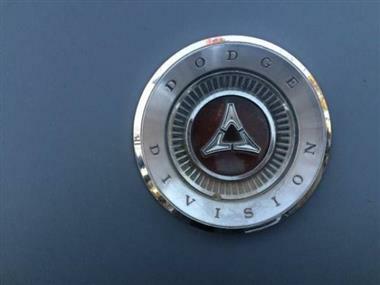 This vehicle is priced $17,895 less than the Average Market Price of $30,290 for a 1966 Dodge Charger. This is a Good Deal as it's priced 59.0 % below market avg. The Pie chart below shows the number of ads within different price ranges.